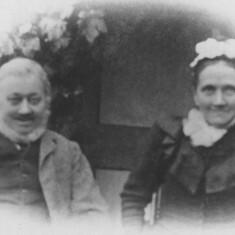 Josiah Ashby, a widower, married Phoebe Northrop in 1849, both resident in Harston. 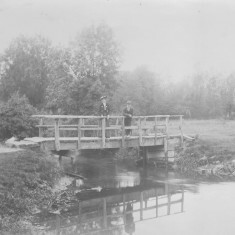 Josiah’s father Samuel and grandfather Edward were both from Newton. His mother Susanna Sell was from Melbourn. Farm, mansion, brick kiln sale. Small family mansion & farm, with or without brick & lime kiln to let. A brick messuage of 3 rooms in front, with double Chaise-house and Stables, & ALL REQUISITE Farm buildings, surrounded by walled gardens, Orchards, & 12 acres of grass in Closes, contiguous to 90 acres of Arable land, in good state of cultivation, in 3 several inclosures, in Harston, 5 miles from Cambridge, upon the road to London, from whence carriages are daily passing. Upon another part of the estate are a Brick Kiln & a Lime Kiln, capable of producing the best materials of their respective kinds, which may, if required, be hired with it or separate. Enquiries to Mr Thomas Smith, nr Haverhill, Suffolk. Premises may be viewed, with permission of tenants, by applying to Samuel Ashby, farmer, at Harston. Josiah Ashby was a carrier in 1858 to Cambridge on Tuesdays, Thursdays & Saturdays. From 1861 to his death he had the bakery and grocer’s shop in Church Street. 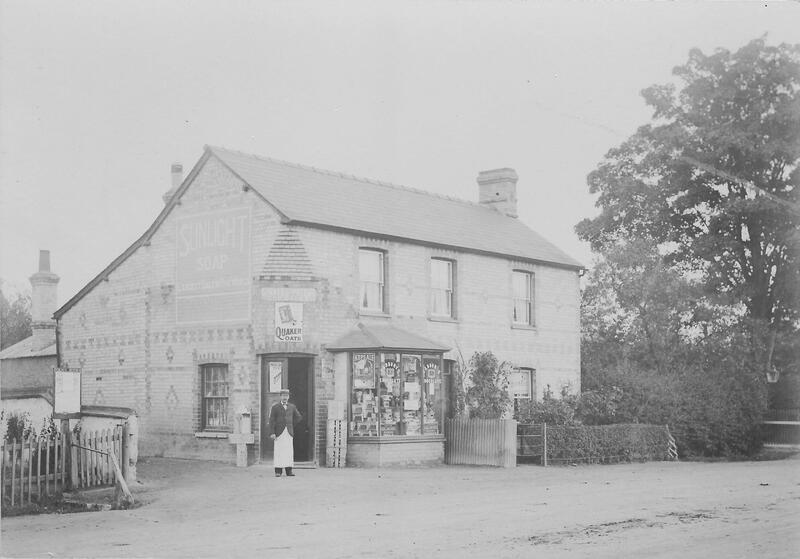 Initially being a tenant, he purchased the shop/bakery for £250 in the 1893 Harston House estate sale. 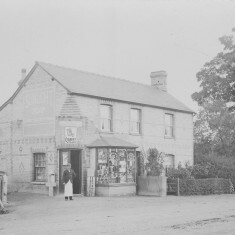 A note from his granddaughter Beatrice Ashby said that Edward VII, then Prince of Wales, followed a fox hunt to Harston and stopped off at the shop to purchase tobacco before following the hunt. Josiah had 8 living children. 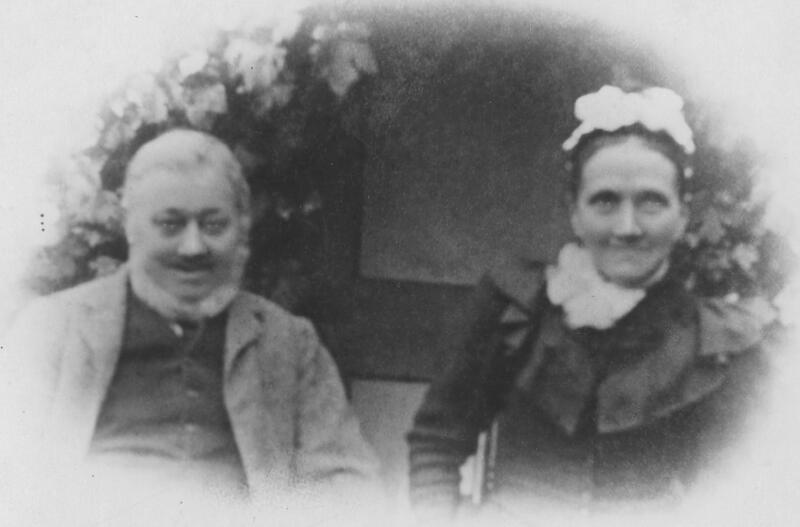 Edward Smith Ashby (1856-1904), his eldest son, was licensee of the Queen’s Head from 1890s until his death when his son Archibald took over and co-ran it with his mother Agnes and sister Gladys. Archibald (1883-1948) was also a carrier with his horse and cart, was a coal merchant and also helped on a local farm at busy times. His mother Agnes was recorded a licensee from 1911-37 in Kelly’s directory. 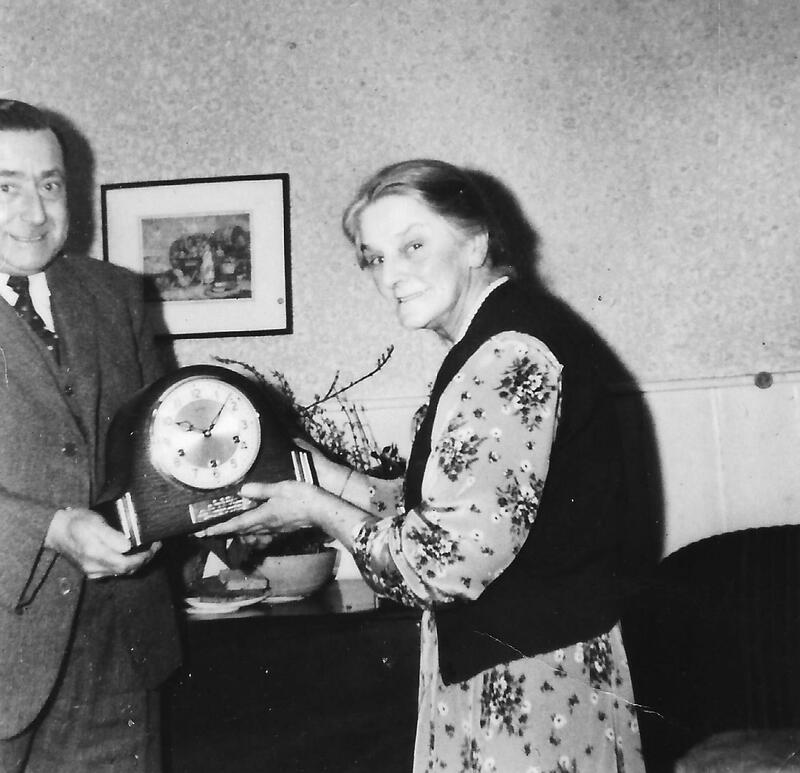 Gladys (1894-1968) took over as licensee on Archibald’s death in 1948 and remained there until retirement in the late 1950s/early 1960s. (Samuel) John Ashby, Josiah’s fourth son (B:1862), had the grocery shop in the High Street where the shop/P.O. now is in 2016. He emigrated with his wife Annie in the early 1900s, recorded in US census by 1901. 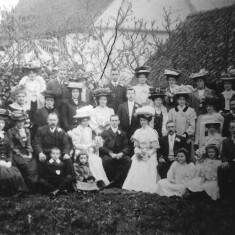 Frederick, Josiah’s second son (B:1858), was licensee at The White Bear in Royston, so business was very much in the family. 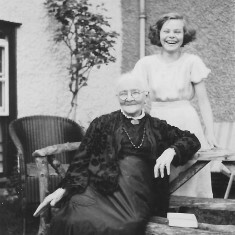 Alice (1866-1938), one of Josiah’s daughters, married Walter Bass (1874-99). 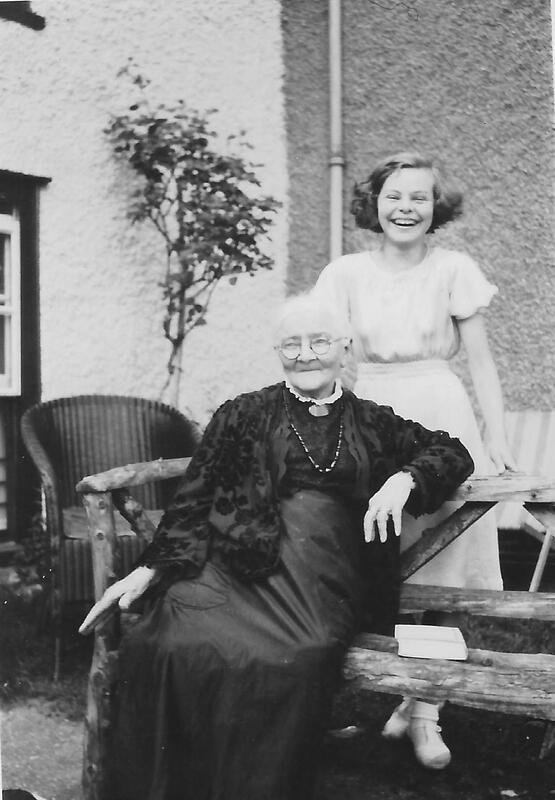 She was widowed when her son Ronald was 3 years old, and she was expecting her daughter Vera. She went back to live in Church Street, initially with her father Josiah. She lived at 29 Church Street and is shown in the 1911 census as earning her living as a dressmaker/tailoress. 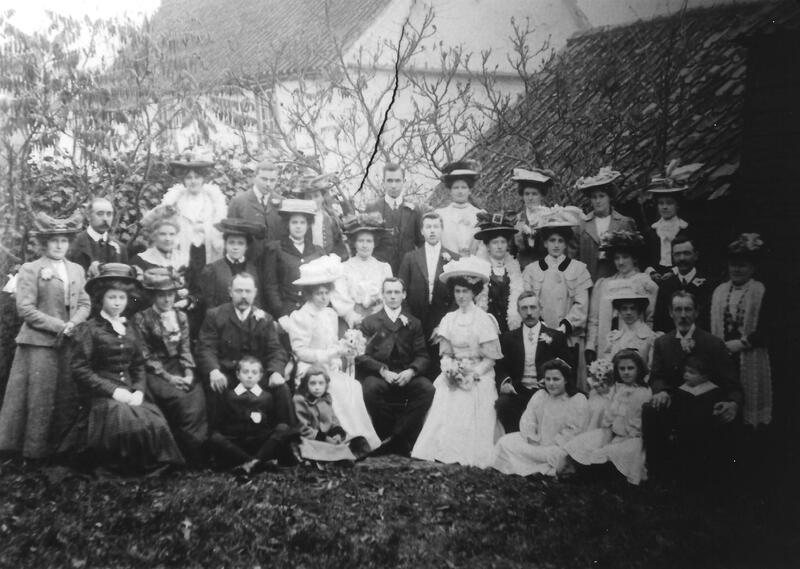 Elizabeth Susan (B:1873/6), Josiah’s youngest daughter, married James Chapman from Gt Shelford in 1907. 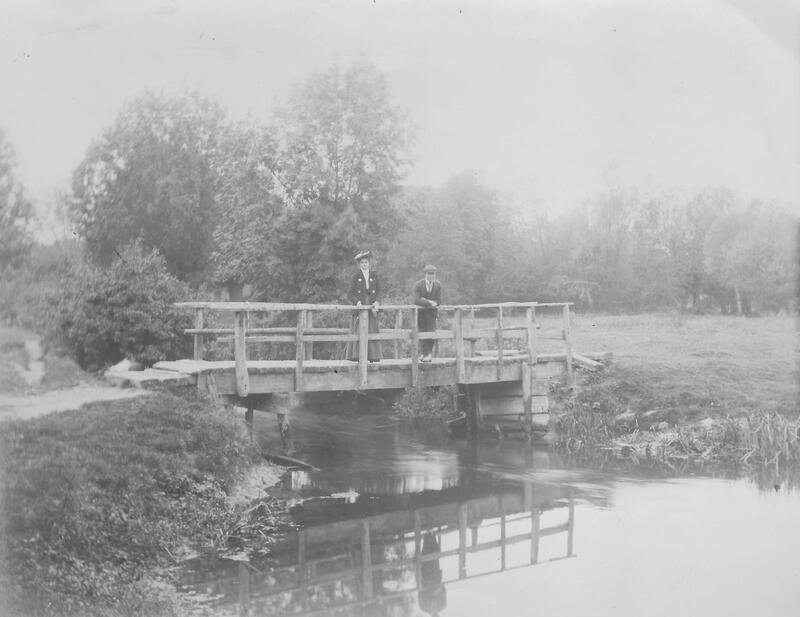 In 1911 they were living in Trumpington with Elizabeth’s mother Phoebe Ashby, a widow by then of 79 years. They had a two year old son, James Chapman. 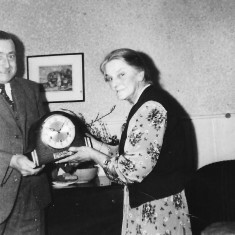 Beatrice, a daughter of Edward Ashby, trained as a school teacher and taught at Harston School. Later she became deputy head at the Brunswick school in Cambridge. She also taught her cousin Ron Bass’s daughter Betty for two years when she was ill and unable to go to school.